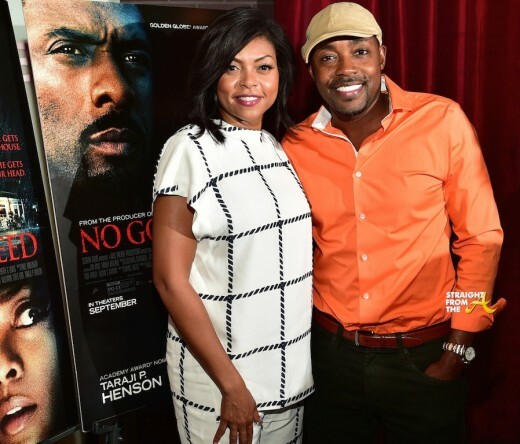 Atlanta’s own producer Will Packer hosted an advance screening of NO GODD DEED for special guests and press members on Wednesday, August 28th. Celebs in attendance included: Mekhi Phifer, Omar Epps, Todd Tucker (Bravo’s Real Housewives of Atlanta), Kenny Burns, WVEE-FM on-air personality Ryan Cameron, WXIA-TV’s Karyn Greer and more. Immediately following the Atlanta screening, press were treated to a meet & greet at STRIP restaurant at Atlantic Station. 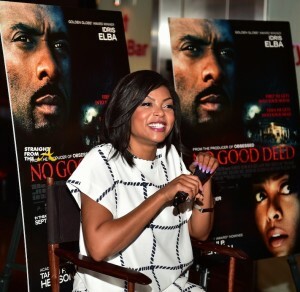 Where they had an opportunity to get up close & personal with the film’s star Taraji P. Henson and producer Will Packer.